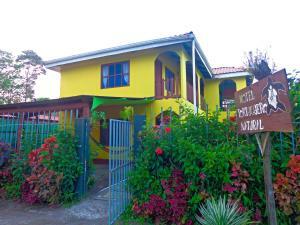 ﻿ Best Price on Cabinas El Muellecito in Tortuguero + Reviews! 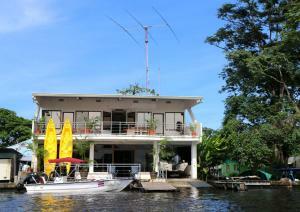 Featuring river views and an on-site restaurant, Cabinas El Muellecito is located in Tortuguero. Free WiFi access is available in public areas. Turtle Beach is just 394 feet away. A TV and a fan are featured in each room at Cabinas El Muellecito Tortuguero. Free toiletries are included in each private bathroom. Linens and towels are provided. At Cabinas El Muellecito you will find a 24-hour reception. An array of activities can be enjoyed on site or in the surroundings, including fishing. 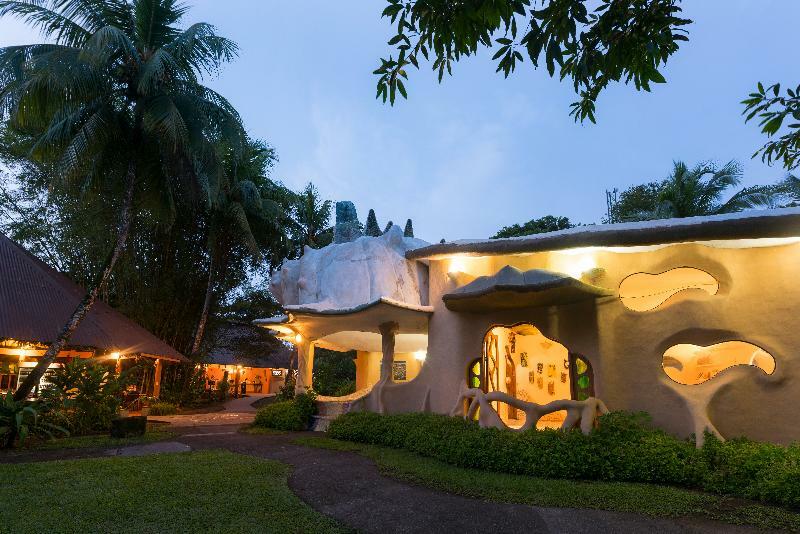 The hotel is 1312 feet from Tortuguero National Park.